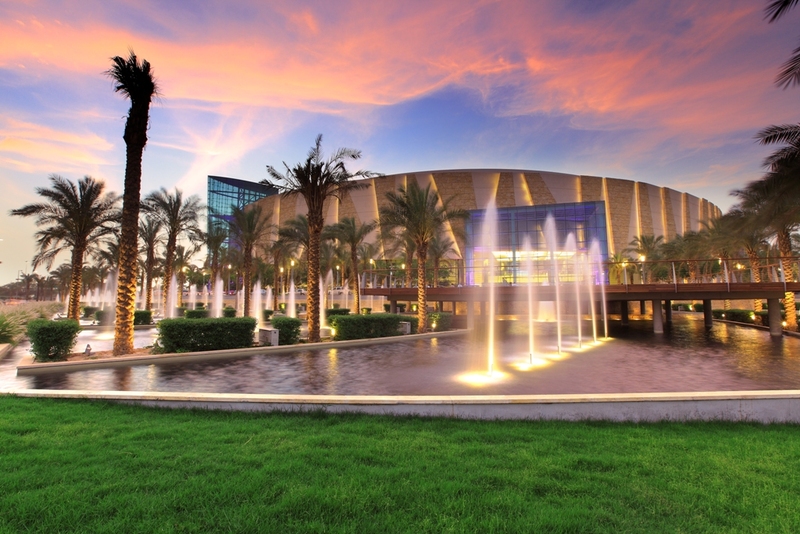 360 MALL has won the Retail and Leisure International’s coveted “International Shopping Centre of the year” Award for 2011. Considered amongst the most prestigious of international awards in the retail and leisure industries, the Global Awards were presented at a glittering ceremony held at the Museum of National History, London on the 9th of June amidst an august audience of international retailers, leisure and shopping centre developers and operators. 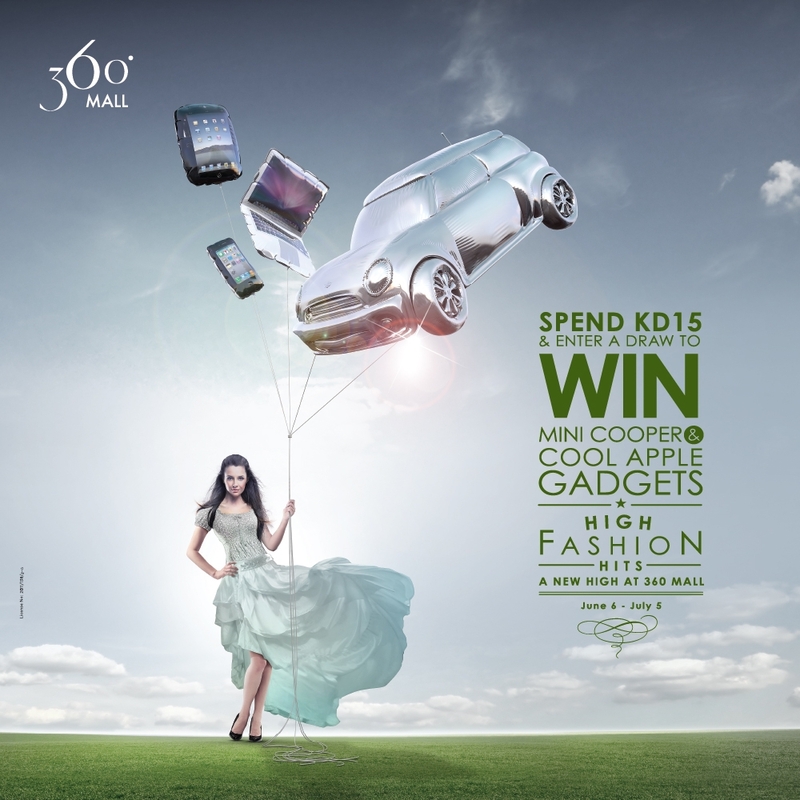 360 MALL won the awards against three international finalists; National Harbour, Washington DC, USA, Forum Istanbul, Turkey and Odysseum, France. 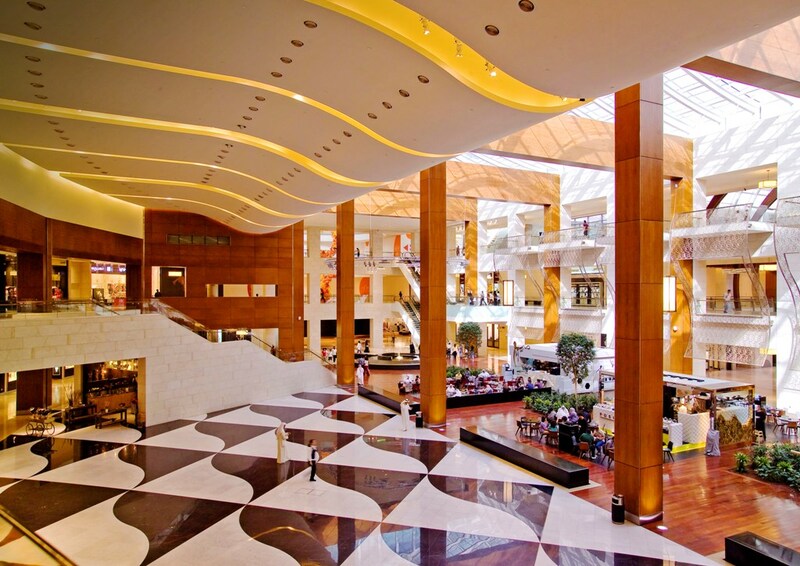 The award recognized the contribution made by the Shopping Centre in design and operational excellence. 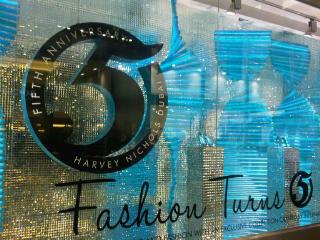 It’s been 5 years since Harvey Nichols opened in Dubai. The windows look amazing, and the whole walls are filled with glittery mosaic. 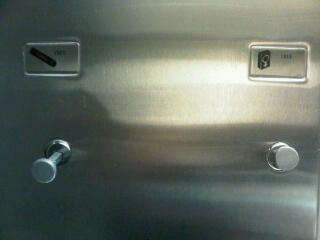 I so didn’t expect to see these in Kuwait. 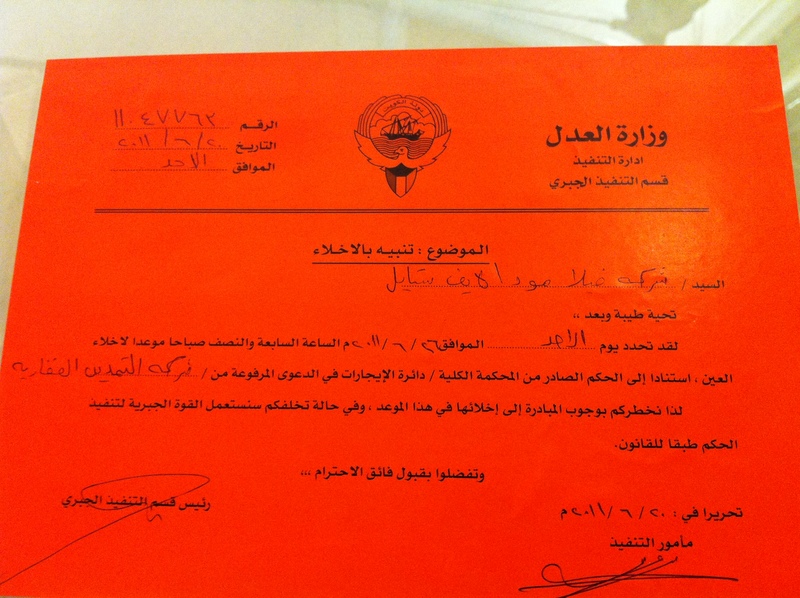 Ya7lailna walah. 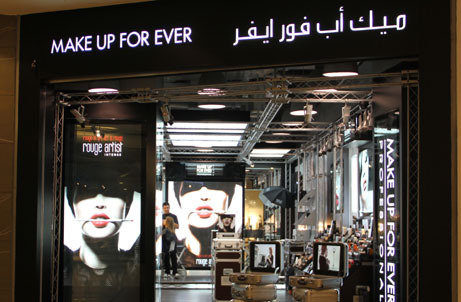 The professional makeup place, Make Up For Ever, has just opened up it’s first boutique in Avenues. Is Villa Moda closing down? 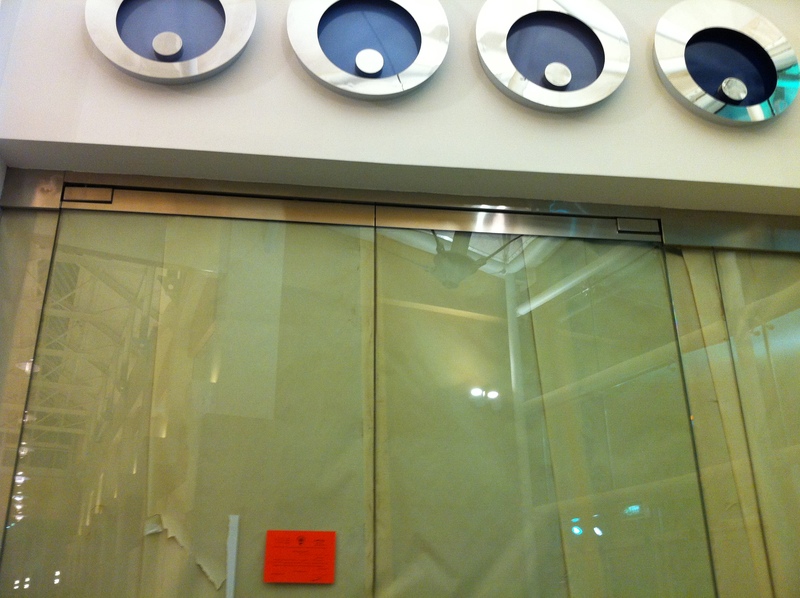 I haven’t been to Vila Moda since before Ramadan, so I didn’t know they were closing down. 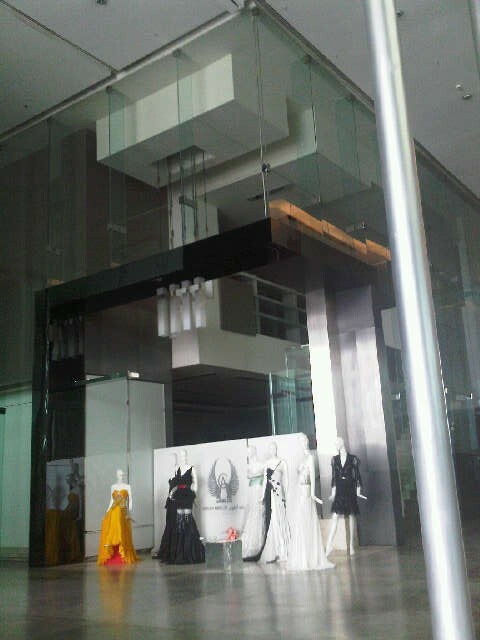 A friend of mine went there yesterday, and told me that the place looks deserted, everything is on sale, no new collection on display, and that the place was under clearance. I was shocked to say the least, since I hadn’t heard a thing. Another of my friends went there today, and I hadn’t told her that the place was closing down. She immediately bbd me telling me something odd was happening. Everything is on sale, and all the materials are from old collections. She told me that Gucci has closed down, and that it’s now being used to display Lebanese party dresses. 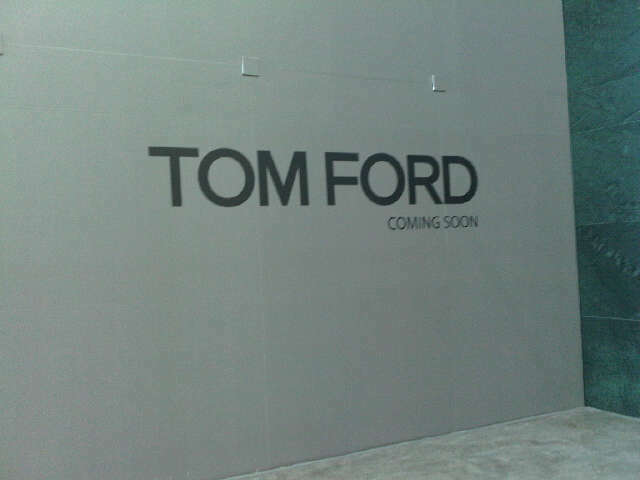 Prada men has closed down, and Tom Ford was opening in its place. This is sad. Vila Moda was one of my favorite shopping destinations. I met this really gorgeous Falcon in City Center today. It was beautiful, very well behaved, and an absolute delight to look at. Old posts about Bahrain are here, here, here, here, here, here, and here.